Android is a mobile operating system that runs on a staggering number of smart phones and tablets. Android offers developers the ability to build rich and innovative applications written using the Java programming language. 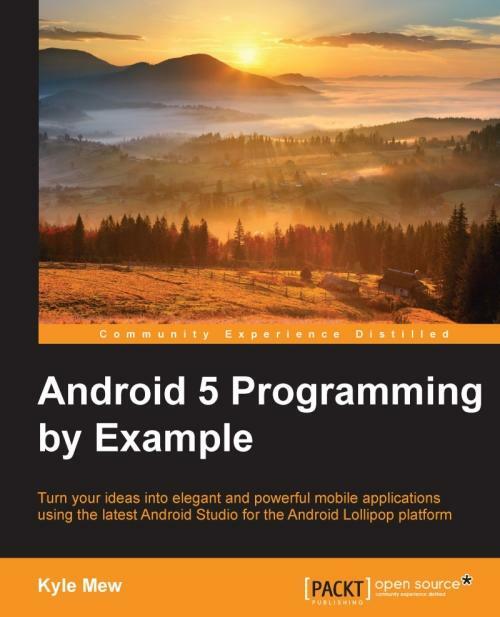 Beginning with detailed instructions on how to install and configure the Android SDK, Studio, and Virtual Device Manager, the book moves on to creating a simple, but working, "Hello World" app that can be run on a real device or emulator. The book then moves on to layouts and the visual design of Lollipop apps. A new app is begun to demonstrate this and expanded as we move further, and, once material design has been introduced, the book moves on to the Java coding aspect and how to write code that responds to user interactions via callback methods such as touchscreen gesture listeners. No book on Lollipop APIs would be complete without explaining how the new Android TV, Wear, and Auto SDK tools work and how they can be utilized to either create new apps or convert those originally written for other platforms. 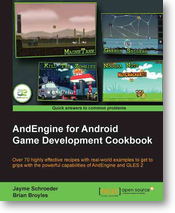 The book concludes by demonstrating how to package and deploy your finished app on the Google Play store. Kyle Mew has been programming since the early 80s and has written for several technology websites. 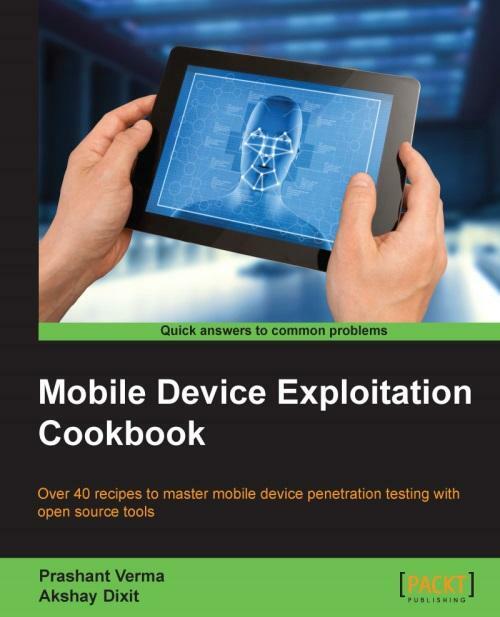 He has also written three radio plays and another book on Android development, Android 3.0 Application Development Cookbook, published by Packt Publishing. 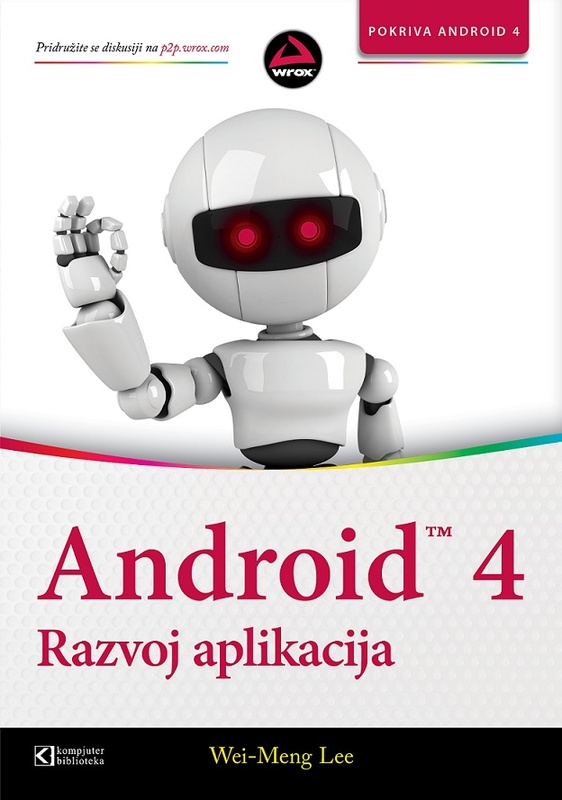 Naučite brzo kako da razvijate aplikacije za Android 4 telefone i tablet računare!Razvivši Android 4, kompanija Google je omogućila korišćenje svog Android operativnog sistema na pametnim telefonima i tablet računarima.